If you've spent a few minutes on the popular e-commerce website, Amazon, you know that they sell everything under the sun. And we mean everything. 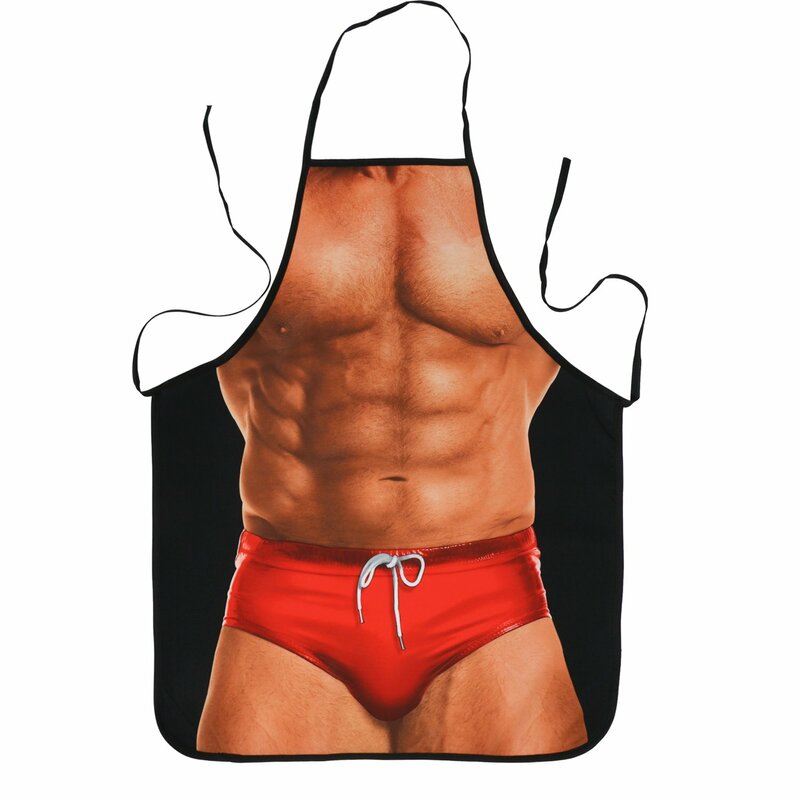 Whether you are looking for a t-shirt to give to your friend as a gag gift celebrating their retirement or a practical banana slicer for the kitchen, Amazon has it all. 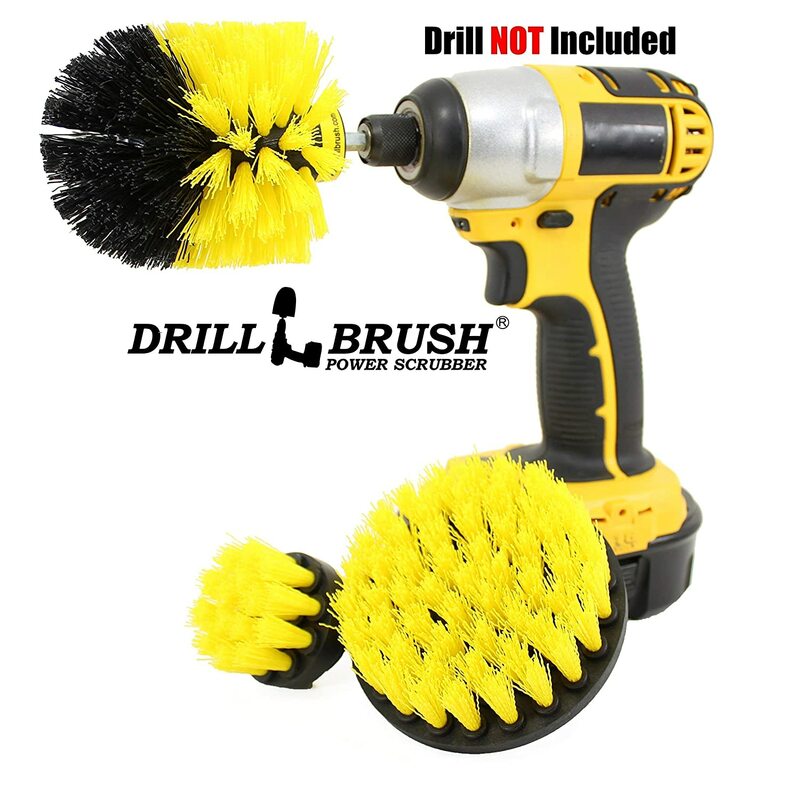 We thought we'd round up some of the weirdest Amazon products on the web and share them. 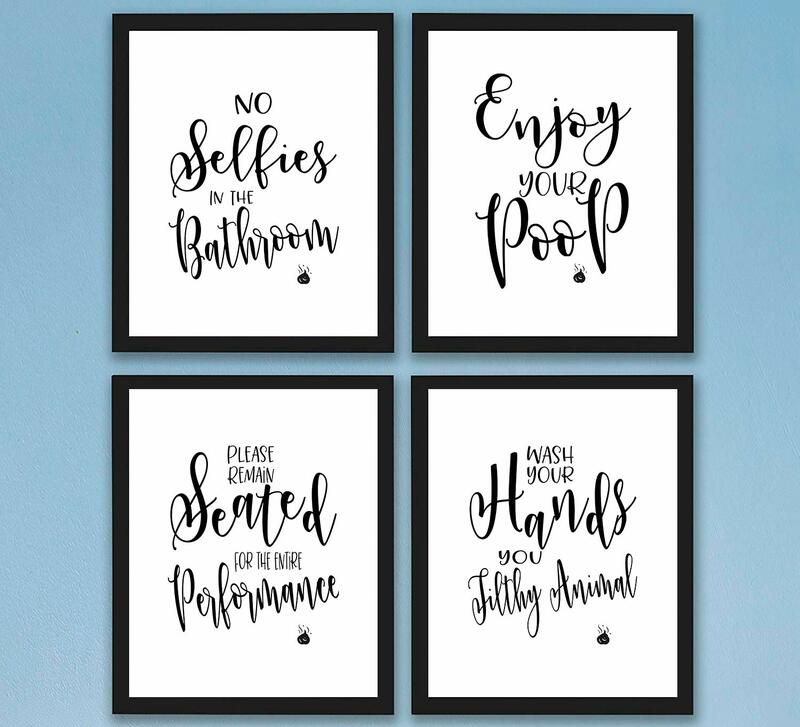 Who knows, maybe you'll find something you'd really like to showcase in your house. Love drinking craft beer whenever you travel? 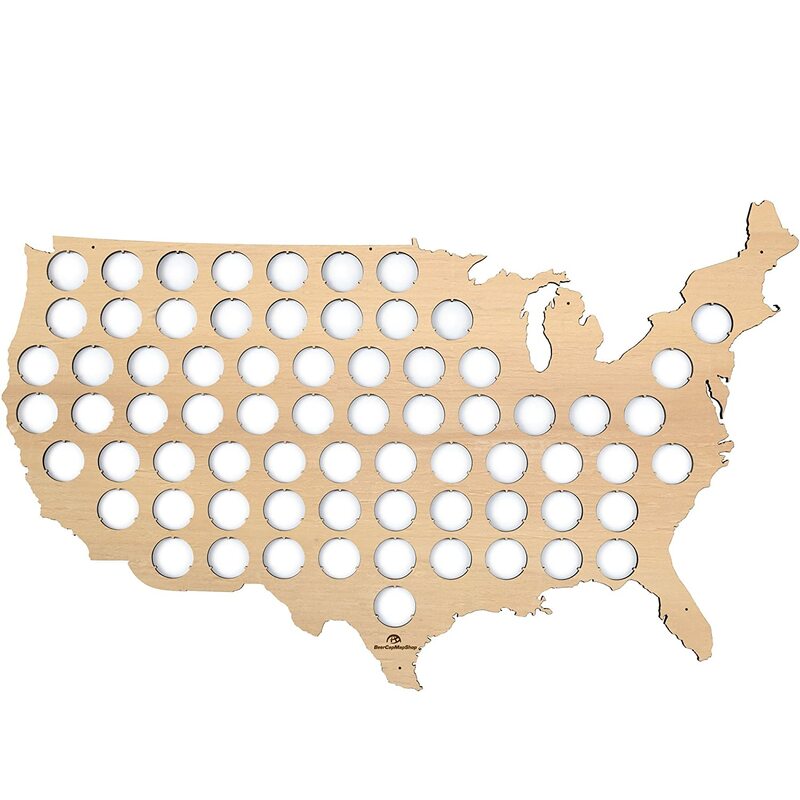 This map is the perfect way to showcase all your favorite beers. 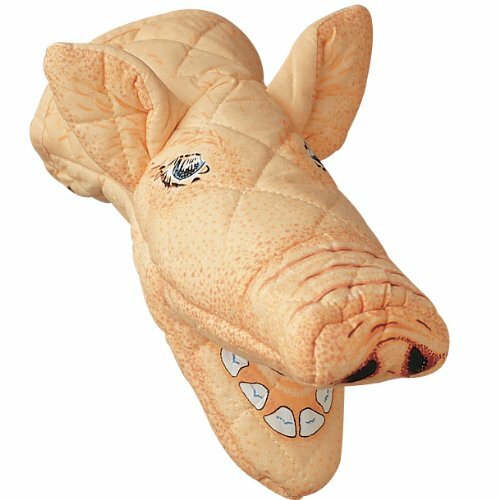 Remove your cookies from the oven in style with this slightly terrifying pig oven mitt. 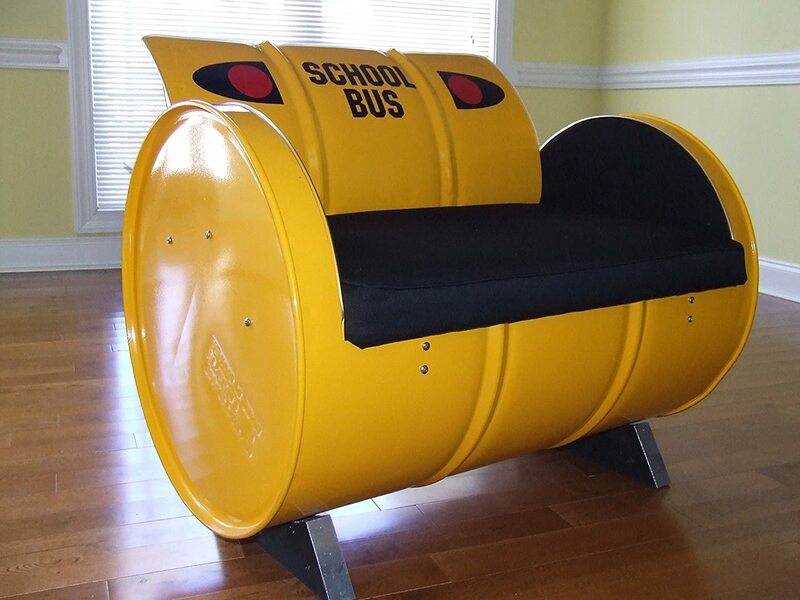 Relive your childhood days of spitting spitballs at the bus driver with this comfy school bus armchair. 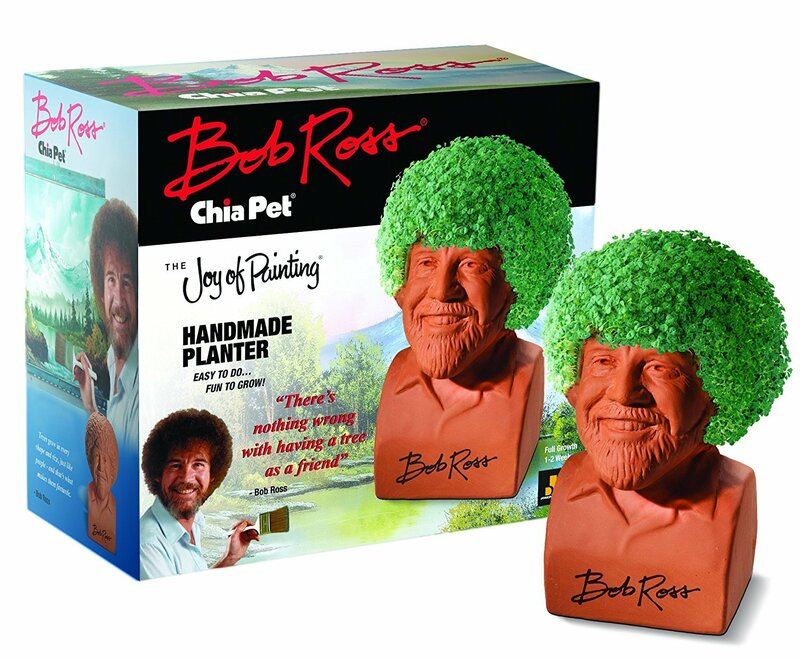 This is the perfect gift for anyone who loves to binge The Joy of Painting on Netflix. It's not a speaker; it's a mini-fridge! More and more people are reading exclusively on their Kindles and iPads. 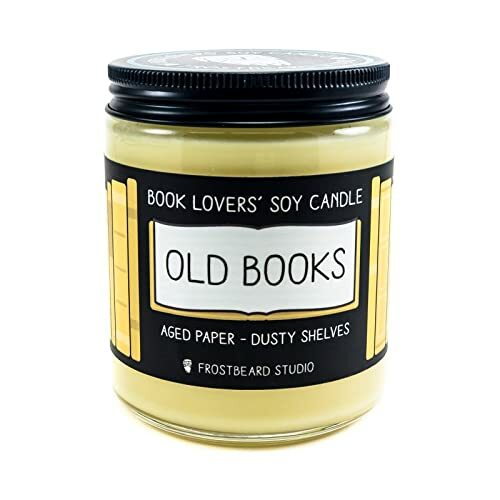 Regnite that first book opening smell with this soy candle. Life finds a way with this shower curtain. 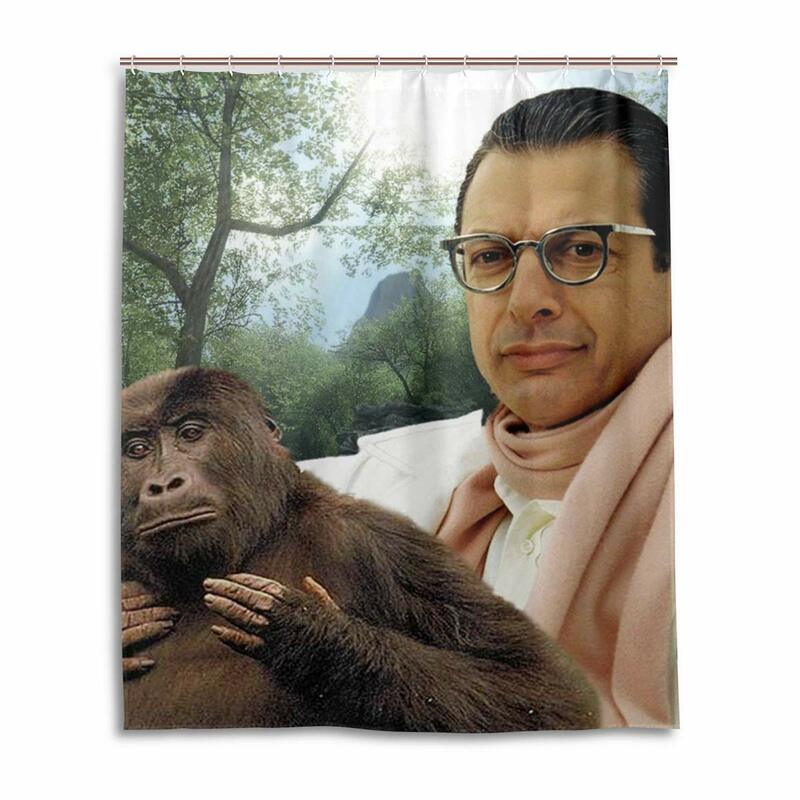 It seems that the designer was so preoccupied with whether or not they could make this shower curtain they didn't stop and ask if they should. You'll never lose your pair of spectacles again. Making breakfast just got ten times easier. These clocks are said to be the #1 seller in the United States. Bowel movements have never felt better. Have you ever looked for plants on Amazon? 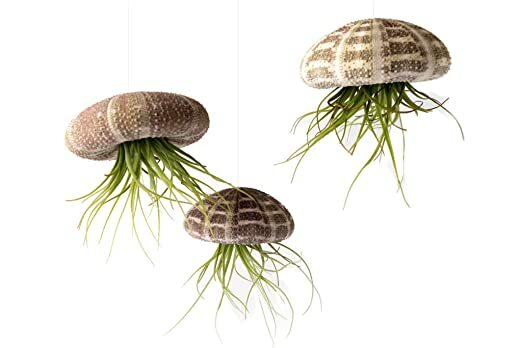 These air plant jellyfish can add a whimsical touch to your home. It's exactly what you think. 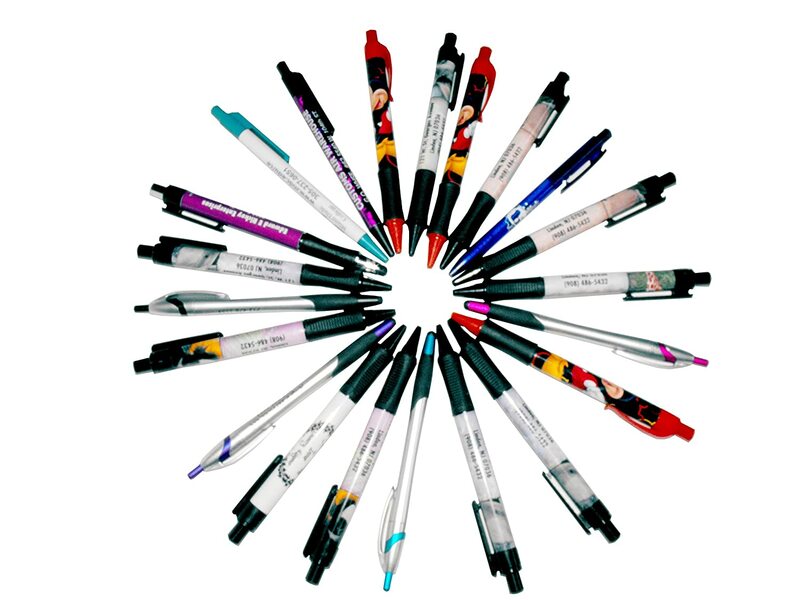 A bunch of ballpoint pens with misprinted labels. Wrap yourself up tight like a burrito. 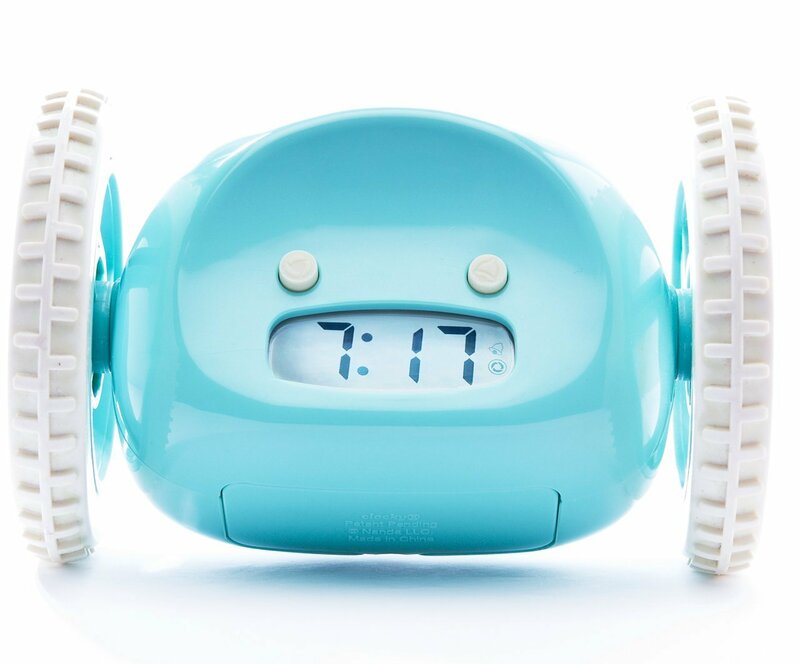 Mornings don't get any easier with this alarm clock that runs away. 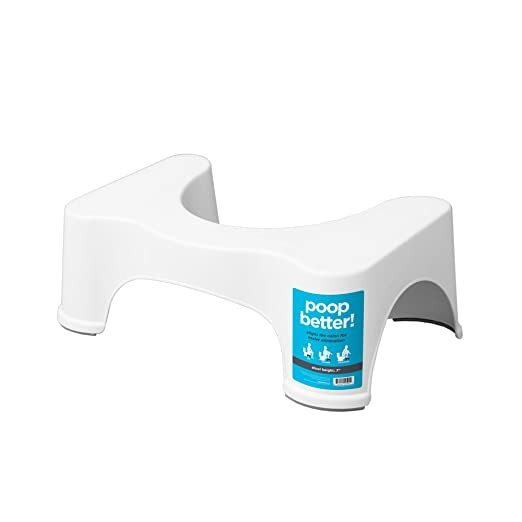 Add a little bit of zen to your commode. 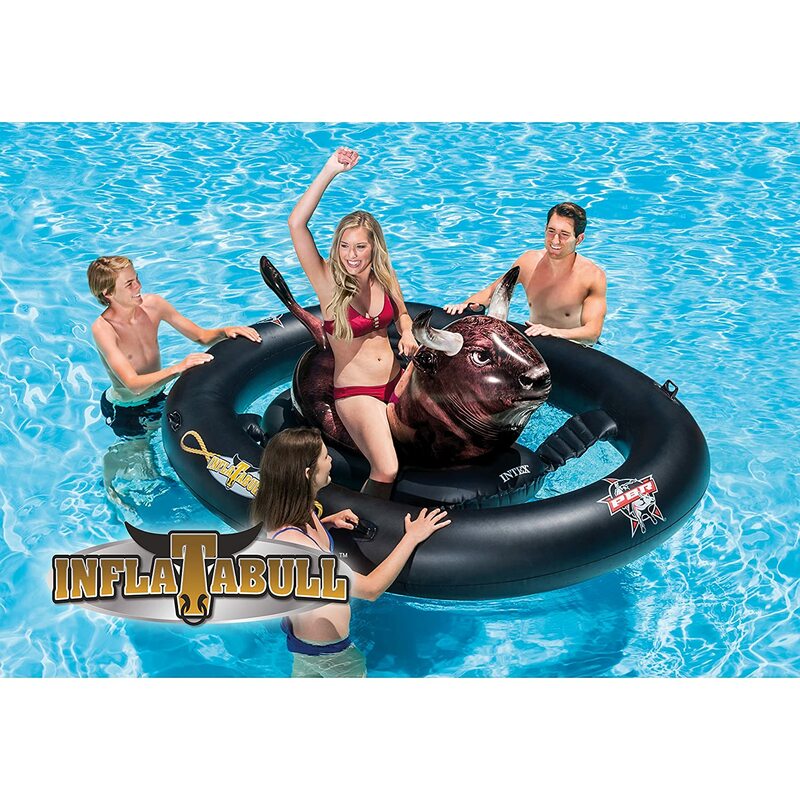 Throw off your flip flops and jump into the pool, it's rodeo time! 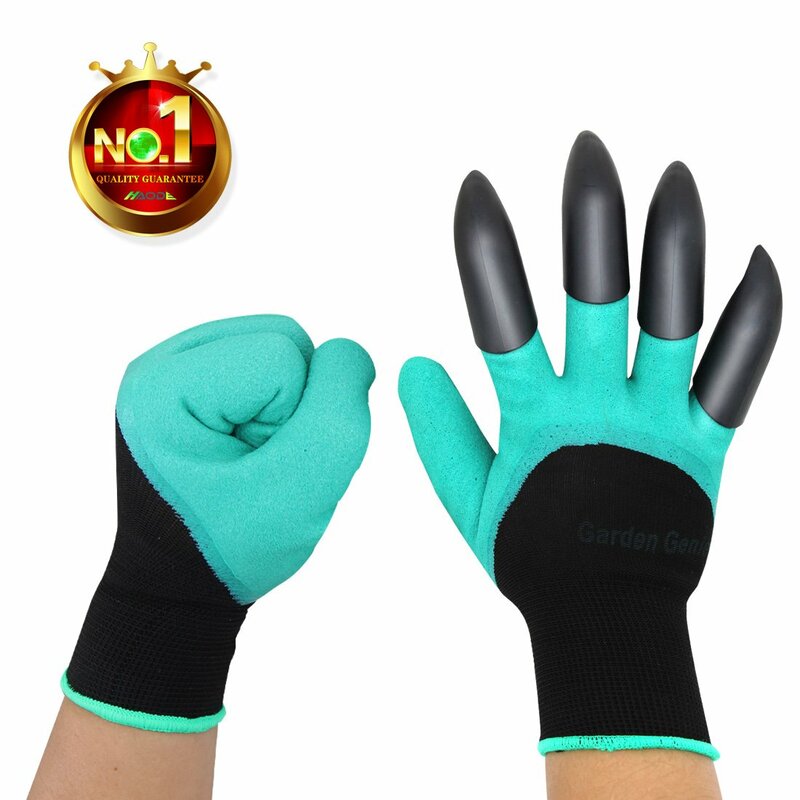 Have you ever wanted to be Wolverine while pruning your tomato plants? Now is your chance. Lil' chubby hands. 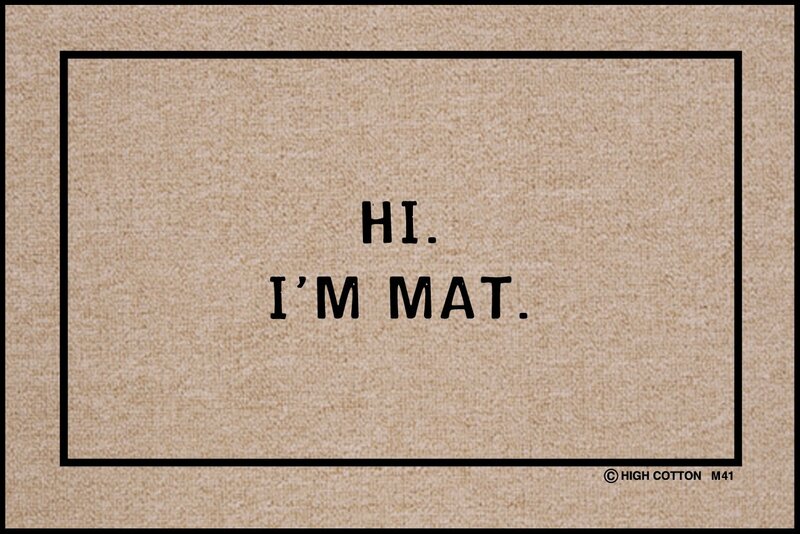 Enough said. 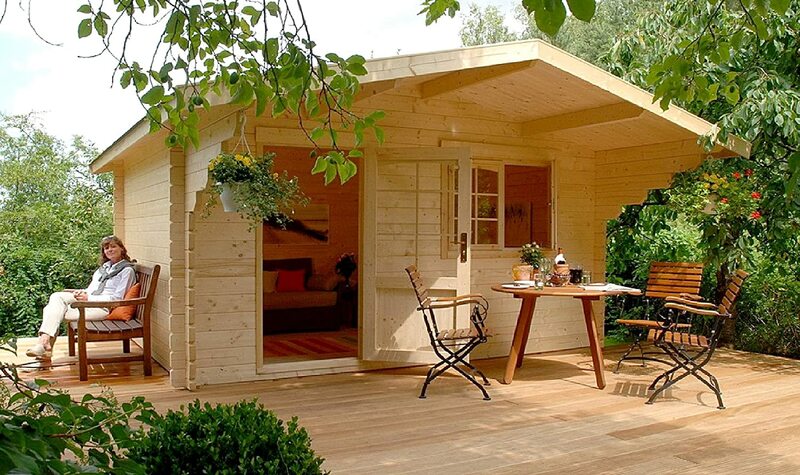 Yes, Amazon actually sells ENTIRE houses. Sink a hole while doing your business. Hate having your hands smell like garlic after chopping up a clove or two? 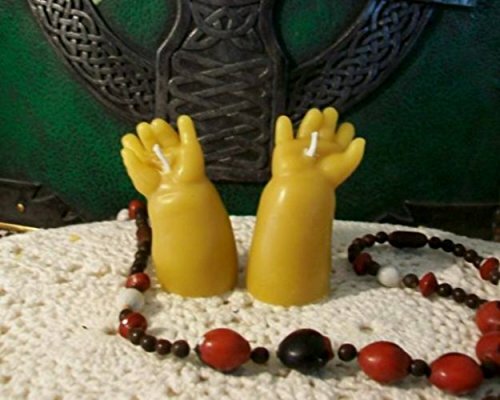 Rub your hands with this soap and the scent will magically disappear. 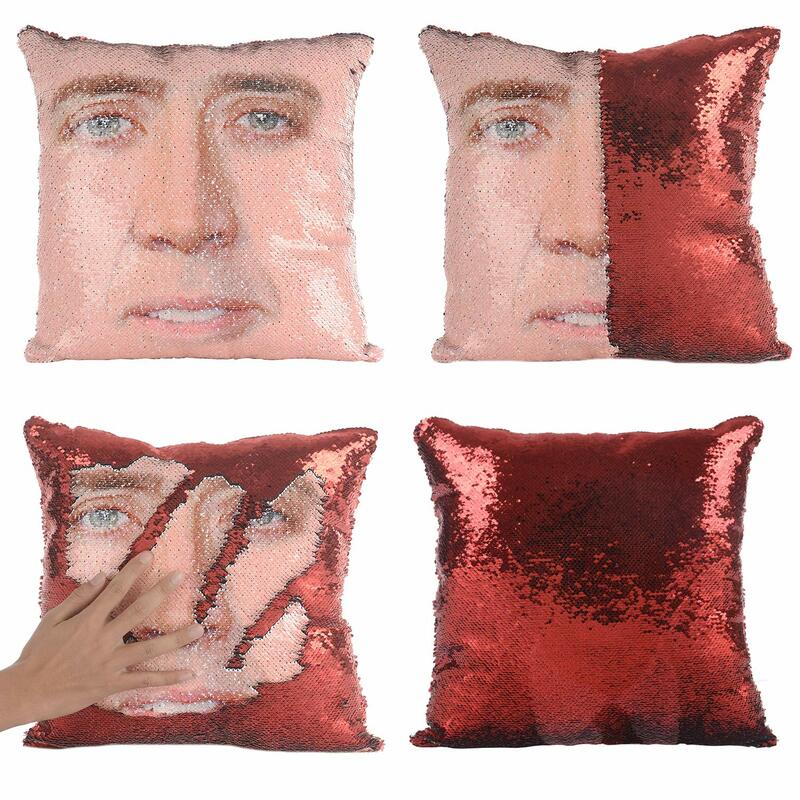 This Nicolas Cage pillowcase will make all your National Treasure dreams come true. 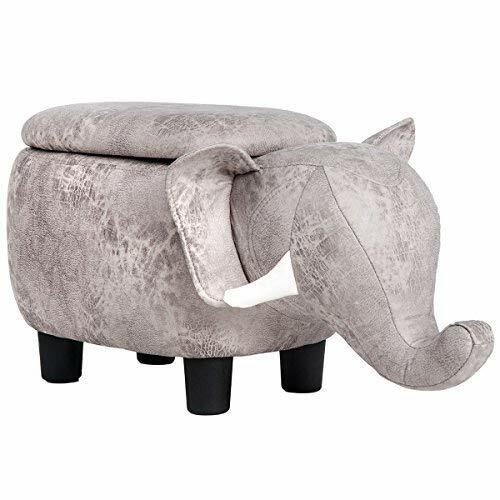 Set your trunk down on this pachyderm footrest. Place in your spouse's closet and wait for the best scare of their life. 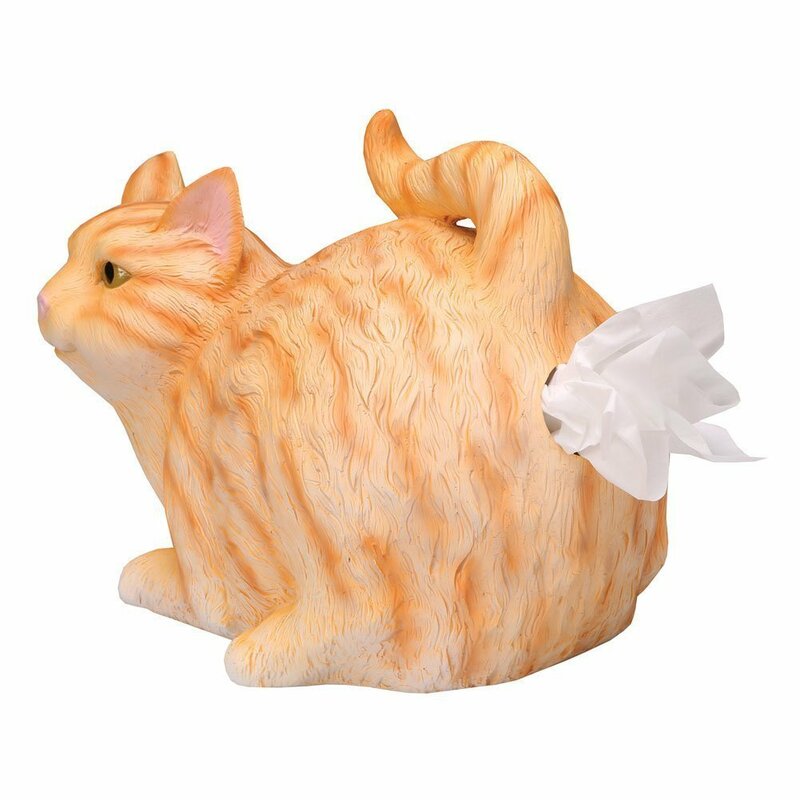 Tip: Put this on your desk at work and become the hit of the office. 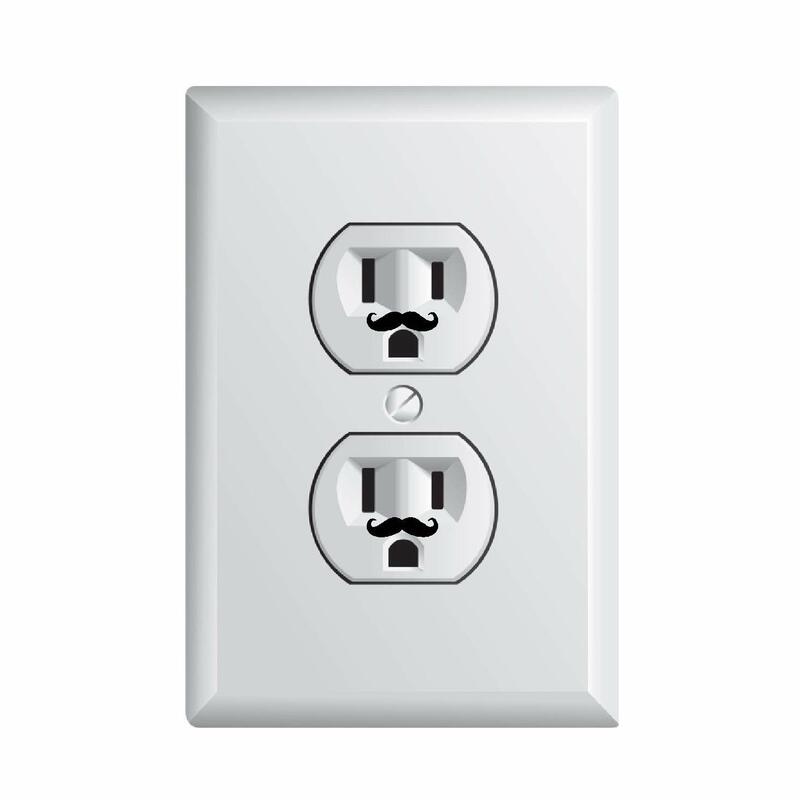 I mustache you a question, why are your outlets always surprised? The tissues are clean, I promise. 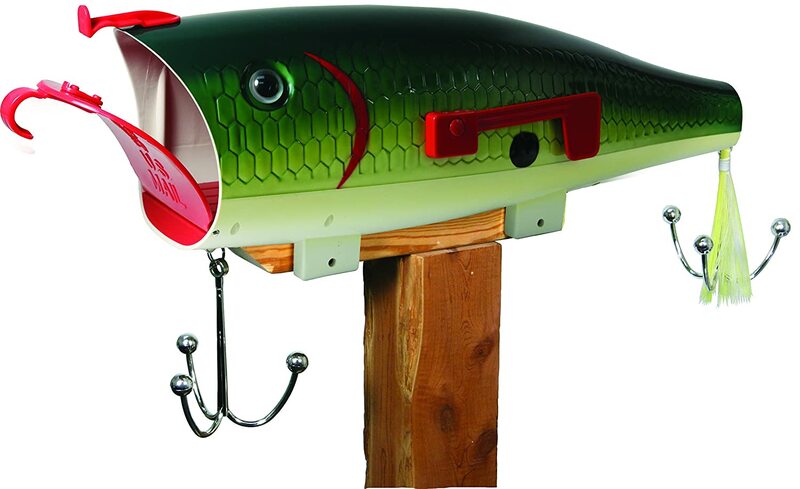 Show your neighbors how much you love to fish with this mailbox. 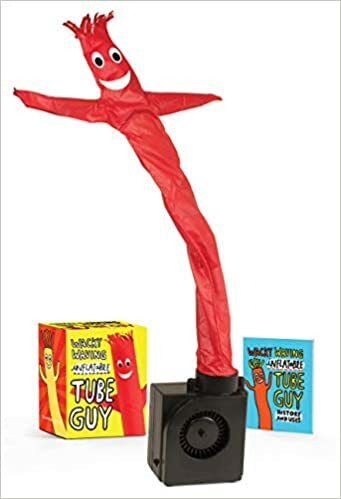 If there was an award for the weirdest thing on Amazon this one would be a contender. 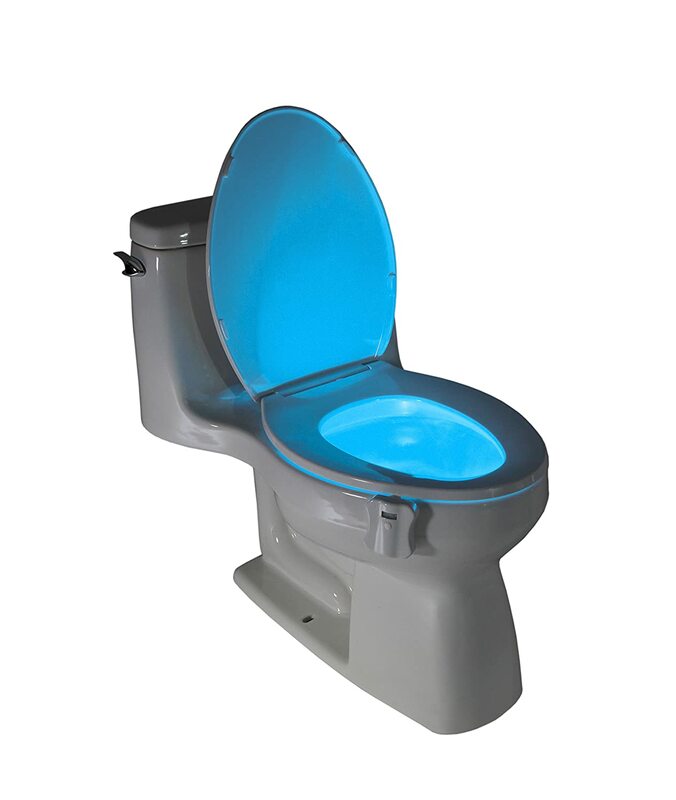 All you need is light-up toilet paper. 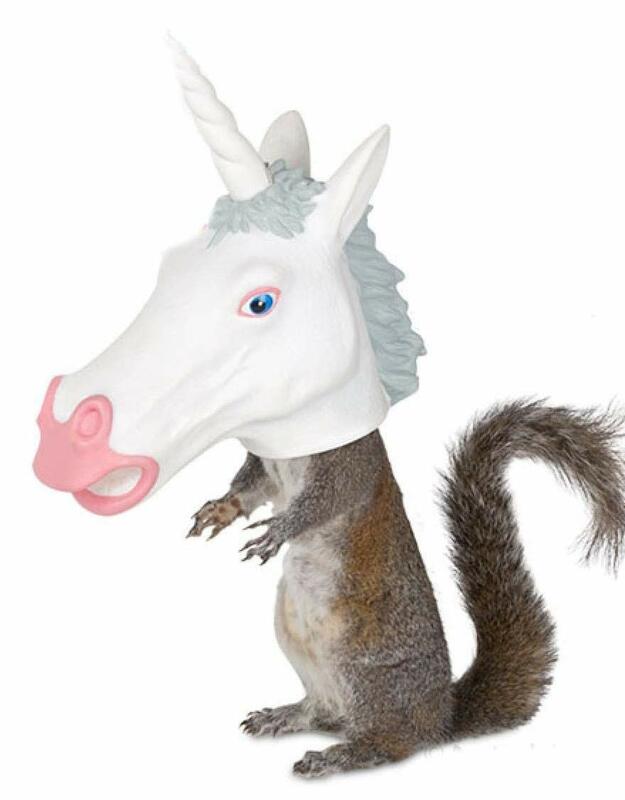 This unicorn is full of nuts. 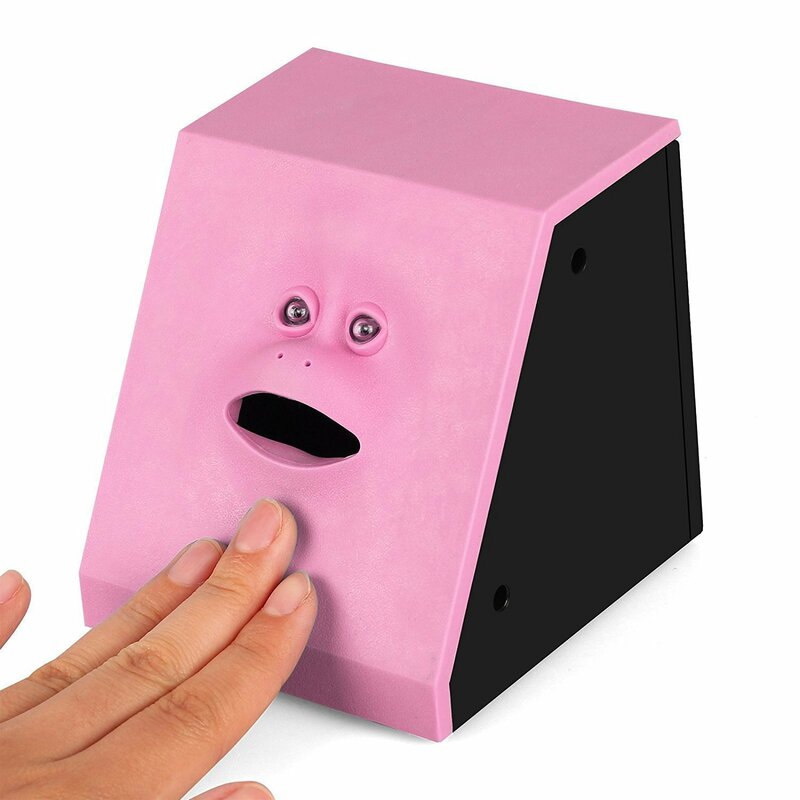 Saving money couldn't be any creepier. 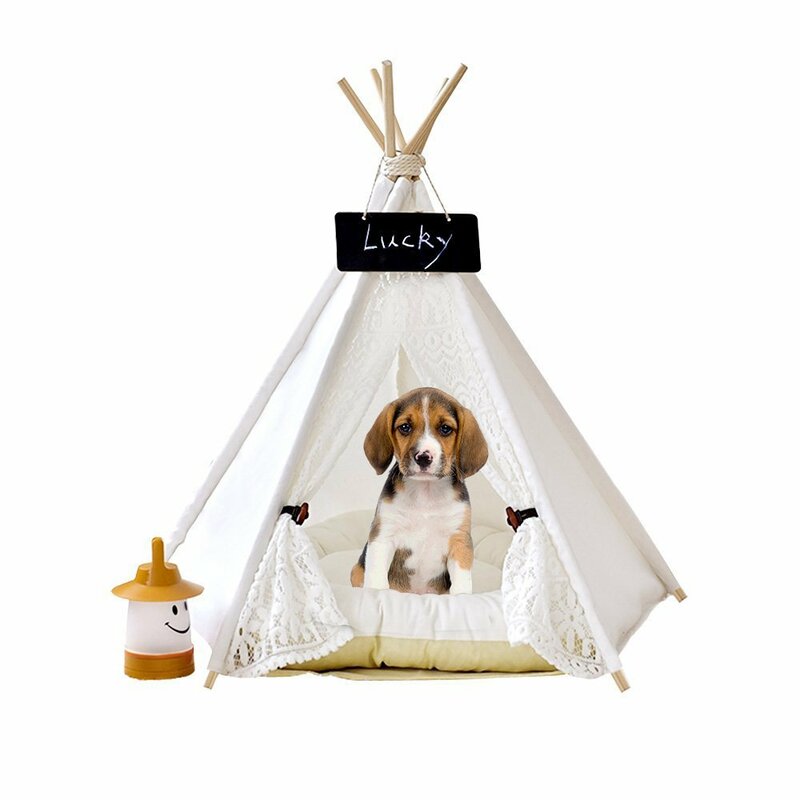 Your pet will love to camp out in their own teepee. 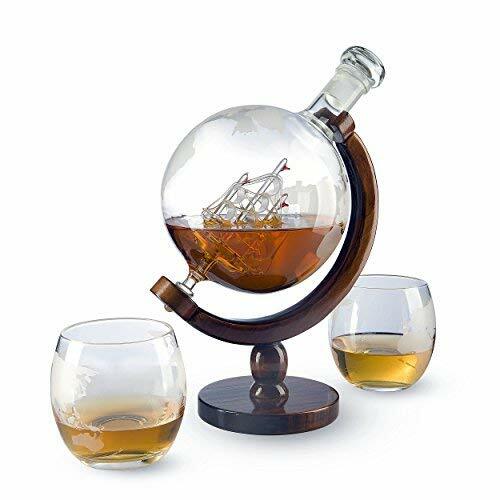 This is the perfect gift for every whiskey lover. 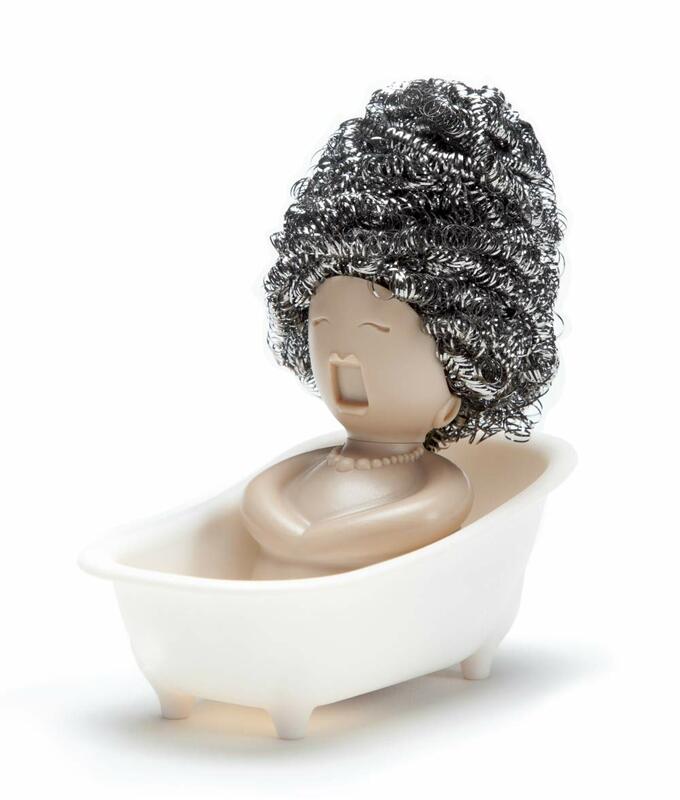 Add a little operatic flair to your kitchen. 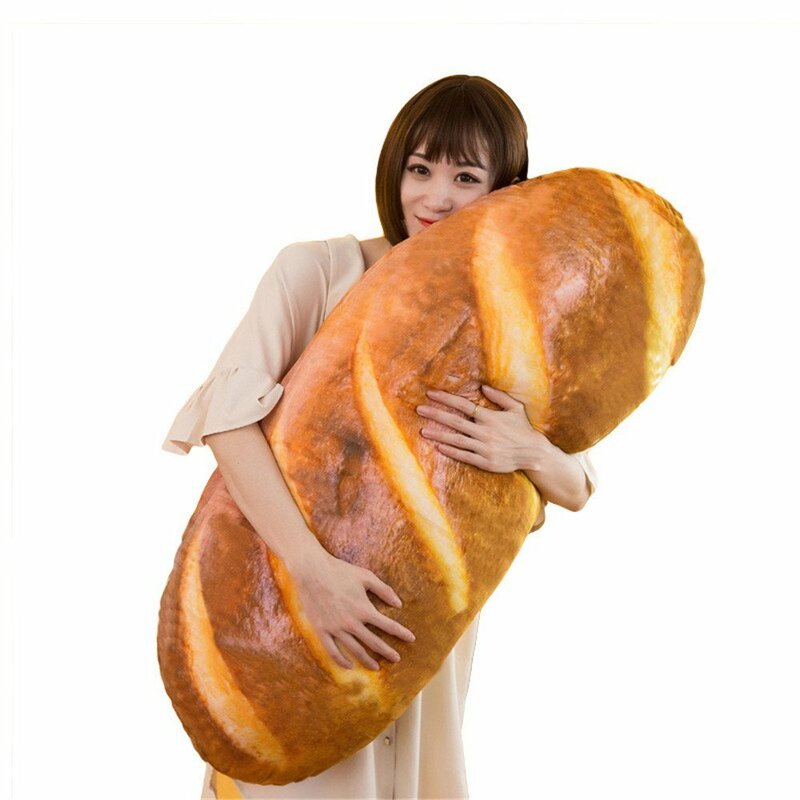 It's the perfect girlfriend! No nagging or debating on where to eat for dinner. 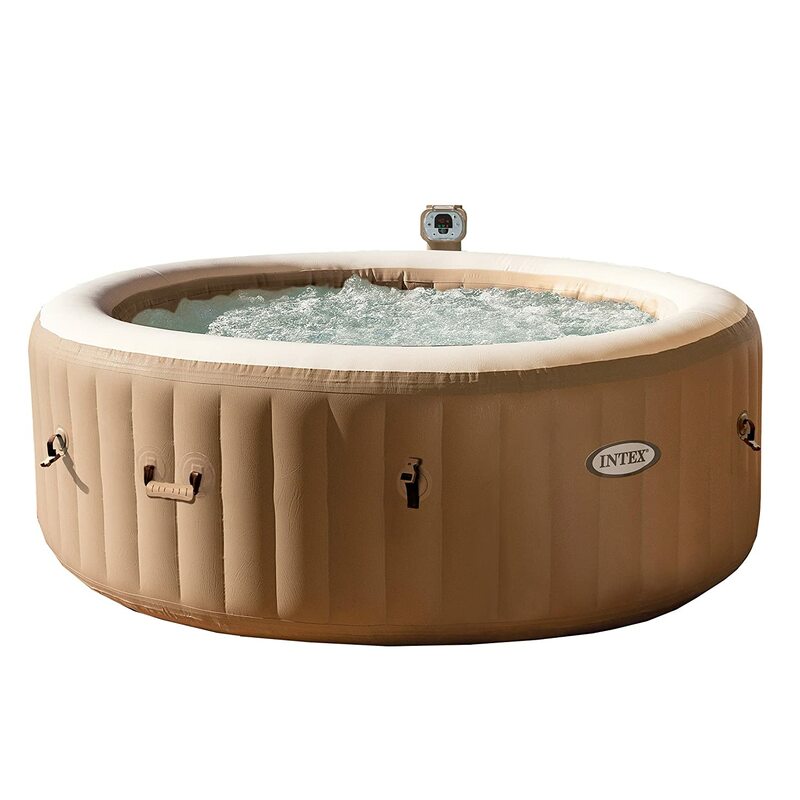 Can you imagine taking this thing to the campground? 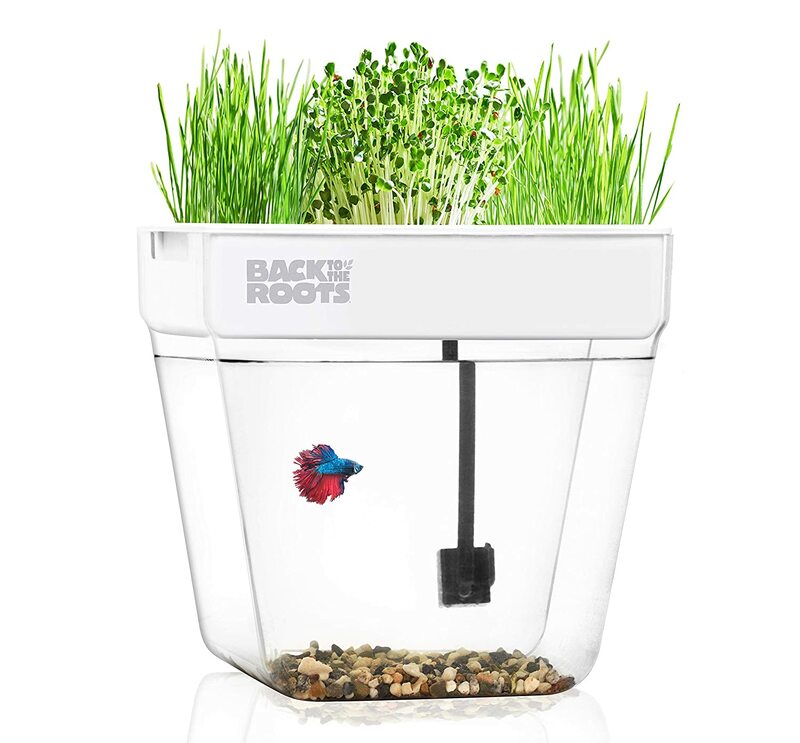 Grow some food and keep your fish happy at the same time. For those really dirty dishes. 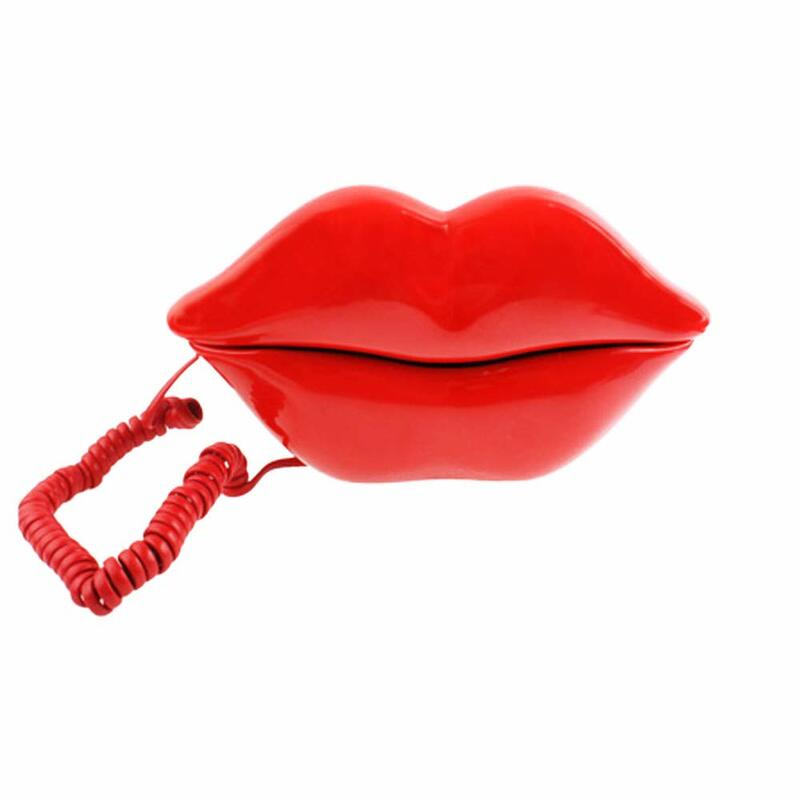 Still use a landline? Think about investing in these lips.